Researchers have identified 18 biomarkers which they can use to tell the tendency of a 26-year-old developing age-related diseases anytime soon in the future. The study first appeared in the Proceedings of the National Academy of Sciences on July, 6. The researchers started with young adults aged 20+ and 30+ years, measuring their biological age against chronological age to see when signs of aging and onset of diseases begin to manifest. 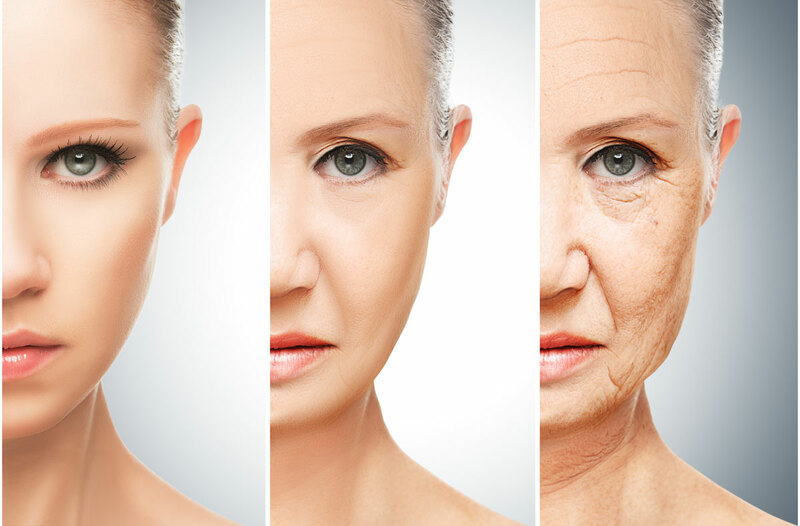 According to the researchers, certain indications of aging can be seen in the skin, hair, and joints of people aged only 26, and as well in people who age 3 years for 1 chronological year. The scientists relied on data compiled by the Dunedin Study which actually started with 1,037 children born between 1972 and 1973 – and then tracked over the years. Using the 18 biomarkers, factors of aging were evaluated from the lungs, kidneys, and live; and metabolic rates, immunity, cardiorespiratory abilities, HDL cholesterol, as well as length of telomeres in body chromosomes were all measured. With 954 participants still involved with the Dunedin study, the researchers analyzed the 18 age factors for the participants when they were 26, 32, and 38 years of age. Some of the study participants were found to age one biological year for one chronological year, but some got biologically older than their actual ages – meaning they aged faster than is normal. This means that someone who is 38 years of age but has a biological age of 40 is aging at the rate of 1.2 years per year the study lasted. Noted Belsky, who maintained that the aging process could be arrested or managed, instead of dealing with diseases associated with the aging process in adults. Source: Proceedings of the National Academy.